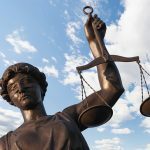 Getting charged with a DUI can be one of the worst days in a person’s life, so it is no surprise that people will try anything to avoid this from happening. A DUI can cause all sorts of problems depending on the level of severity. While behind the wheel of a car, your alcohol level should be below .08% which is the legal limit or to be safe, you should be sober. A police officer must have probable cause to pull your vehicle over and once they’ve stopped you, they must have a reason to think you are under the influence of alcohol. This is the point that most try to get out of it in different ways that, in most cases, are a myth. It is nearly impossible to fool an officer that you have not been drinking. It is even harder to fool a breathalyzer test, which is typically performed on the side of the road. There are ideas that several of us have to trick a breathalyzer test into lowering our BAC level to be below the legal limit. The BAC indirectly measures the amount of alcohol on one’s breath after blowing into the mouthpiece. There are a few kinds of breathalyzers but the one most likely to be admissible in court is an infrared instrument or evidentiary breath tester. Numerous myths tend to revolve around the idea that you can cover up the evidence of alcohol directly on your breath. One of the most popular, is that drinking mouthwash will help you pass this test by lowering your BAC. However, it only masks the scent of alcohol on your breath, while maybe raising the level because mouthwash contains a small amount of alcohol in it as well. Another myth floating around is the idea of sucking on a penny before taking the test. The infrared instrument measures BAC by passing an infrared light wave through your mouth, measuring the drop in intensity of the light. This actually will prevent the copper in a penny to change the BAC level. Some other myths that will have no effect on the blood alcohol level, is the idea of drinking coffee, or even burping right before the test. Another idea that many of us have to keep from getting a DUI, when we decide to drive after drinking, is how to slow down actually feeling drunk. Some of these thoughts seem valid, but in reality, drinking is going to get you drunk depending on how much you drink and raise your BAC level. We have all heard the myth that what you drink first changes how drunk you get, whether that be beer or liquor. You know the saying, beer before liquor, never been sicker. It actually doesn’t matter what you drink, just how much of it you drink. Some tend to think too that taking a shower can help you not be as drunk, but this may only make you feel more sober but not actually lower your BAC. A myth that sounds like it would actually be true is filling your stomach with food, such as bread, will lower your blood alcohol level by slowing the absorption rate of the alcohol you drink. In reality, it will not be enough to keep you from getting drunk. Also, don’t make the mistake of thinking one or two drinks won’t affect you. Twenty percent of the alcohol you drink is immediately absorbed into the bloodstream and brain, where it affects the central control area. When it comes to the option of drinking and driving or paying for a cab ride home, don’t be fooled by these myths to avoid paying for the cab ride home. Be safe rather than sorry, make the choice to not drink or find a sober driver. You will be glad you did when you avoid going to jail and having to fight a DUI charge in court! 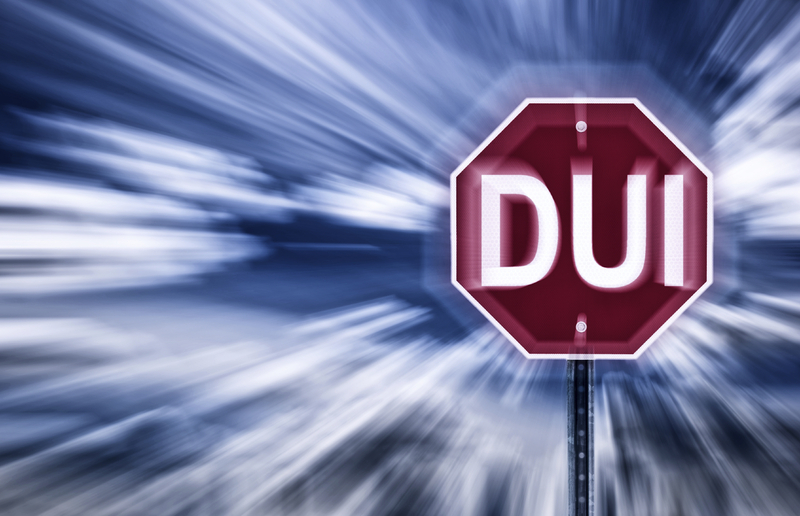 If you have come across a DUI charge and need a law firm you can trust contact your Boulder DUI Attorney today! Clark Law Firm will sit down with you for a free consultation to discuss all of your legal options.